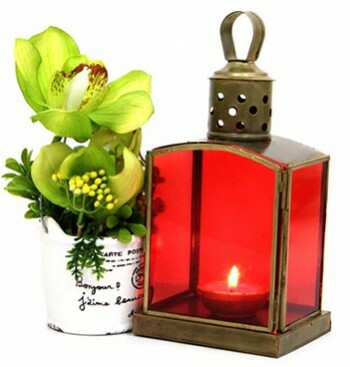 6 Most Top Choices for Online Diwali Gifts at Giftalove.com! Are you confused over the thought of what to buy for your dearest one on this Diwali? Well to get rid of this confusion then get best Diwali Gift Ideas at http://diwali.giftalove.com/diwali-gift-ideas-866.html that is an a excellent platform to explore endless variety of Diwali Gifts at amazing prices as well to buy online. Diwali time is gifting time! Thus if the thought of Diwali gifting is making you confused then it’s an obvious thing. After all every Diwali comes an opportunity for all to show up their talent of gifting. However there is an excellent solution to your confusion over the thought of Diwali Gifts. It is Giftalove that has now come up with its vast variety of online Diwali Gifts range with amazing and variety online Diwali options to choose and buy online. On Diwali, gifting Dryfruits is much preferred thing as it’s a healthy gift option to convey love with Diwali greeting to love ones. 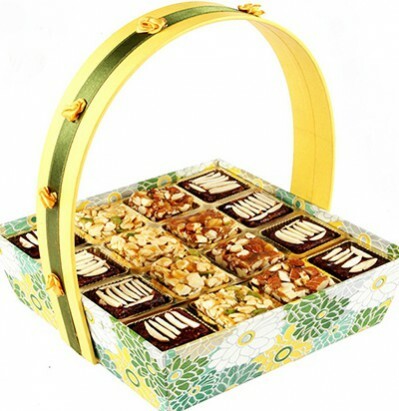 Thus the range of Dry Fruits at www.giftalove.com has variety of Dry Fruits options to choose from many lucrative Dry fruits packing such as in wooden boxes, potli bags, decorative thali, designer trays, shinny containers and more. Gifting Lord Ganesha Idols on Diwali is considered very auspicious for the Diwali festival. 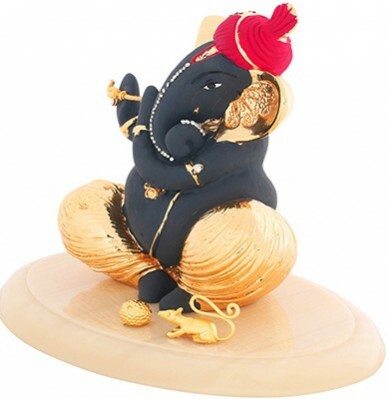 Thus Giftalove has come up with a wide and cute Ganesh Idols range. The entire range is inclusive of many beautifully crafted and colorful Ganesha Idols that are perfect for gifting as well as for decoration too. 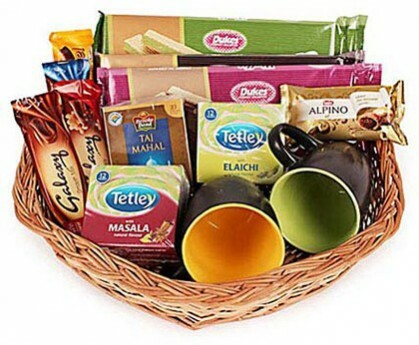 The range of online Diwali Gifts of thee-store is also inclusive of many lucrative sweet & salty hampers. These are the cookies and nankeens baskets or hampers. For relatives, friends, family, neighbors, colleagues and others, such hampers are simply a very cheerful gift option. On Diwali gifting silver made items is considered auspicious. 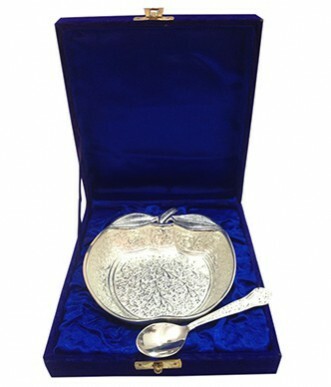 Thus keeping in tune to the latest silver made items in demand, the portal has come up with an extensive collection of beautiful silver bowl sets to choose and buy online. From decorative candles to colorful lanterns, ornamental flowers, cute decorative Ganesh idols, colorful and decorative diyas, electronic diyas, lamps and lot more is there to explore in the range of home décor Diwali gifts. For adding that element of happiness into the festival of Diwali, the portal has a wide array of delectable sweet delights in variety of attractive sweets packing in designer boxes and thalis and even more. Also the range is inclusive many sweet delights like Motochoor Laddu, Rasgullas, Kaju Katli, Gulab Jamun, Doodha Barfi, Pista Roll and much more. 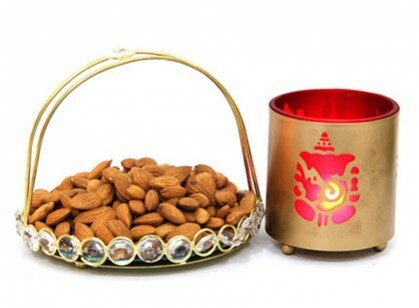 So it’s time not to waste anymore rather log on to diwali.giftalove.com that has come up with a vast collection of online Diwali gifts like Rasgulla & Crackers, Festival of lights & Celebrations, Silver Apple Shaped Bowl with Spoon and much more to choose for buying, gifting and convey heartily Diwali wishes to loved ones with. So log on now! !